Jan Vilcek, renowned immunologist and professor of Microbiology at NYU Langone Medical Center, grew up as the son of Jewish parents in Czechoslovakia during the aftermath of World War II. In his memoir, Love and Science, he tells the story of how he embarked on a career in the new fields of virology and immunology, and immigrated to the United States as a refugee in 1965. 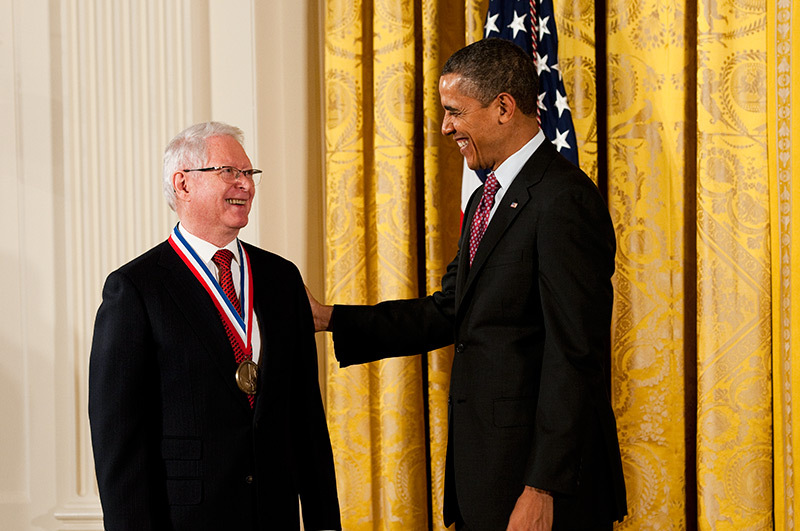 His work has led to major advances in cancer and autoimmune disease treatment and research, including the development of the anti-inflammatory drug Remicade, used for the treatment of Crohn’s disease, ulcerative colitis, rheumatoid arthritis, psoriasis and other chronic inflammatory disorders. He and his wife, Marica Vilcek, an art historian, founded the Vilcek Foundation.